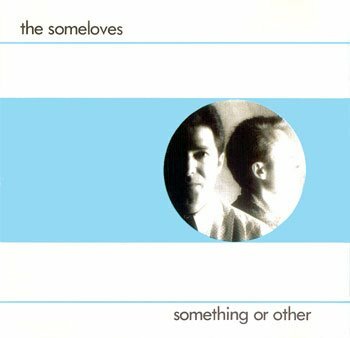 Song of the day: The Someloves – "Melt"
The Someloves released only one album, Something Or Other (1989), which was produced by Mitch Easter (you can tell – it has his jangly pawprints all over it). 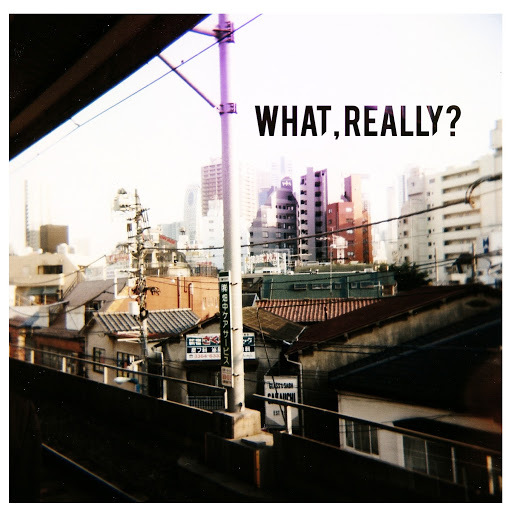 The album is highly regarded by the power pop cognoscenti – it’s apparently the only Australian album on Goldmine Magazine‘s list of top 10 power pop albums of all-time (I don’t know for sure, as I haven’t seen the list myself). You are currently browsing the archives for the Modern English category.